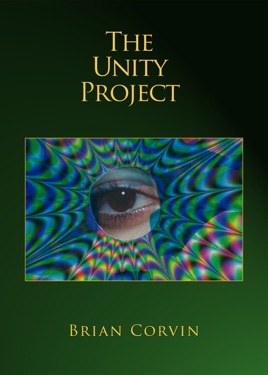 The Unity Project is the second collection of poetry and verse that has been written and produced by the artist and poet, Brian Corvin. The long anchor poem, which gives the book its title, was inspired by Abdul Baha (1844 - 1921) and it looks at where we have come from, what we need to do to help us fulfil our evolutionary potential, and how the process will affect us. The author, Brian Corvin, was born in Dublin, Ireland, in 1937 but he considers himself a world citizen as, "the world is one country and mankind are its citizens". His first book of poems, A Dream Journey, took the best part of 50 years to produce. This one has taken five, which, Brian suggests, is progress of a kind.